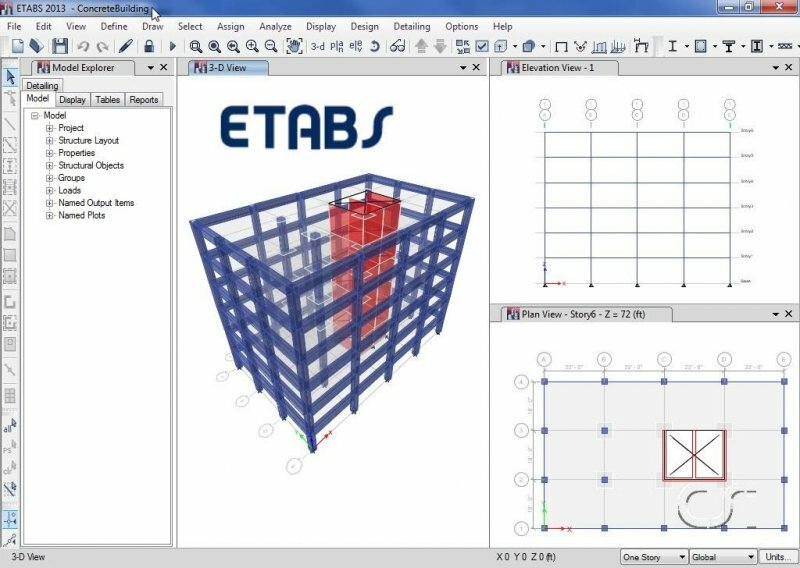 For nearly 30 years ETABS has been recognized as the industry standard for Building Analysis and Design Software. Today, continuing in the same tradition, ETABS has evolved into a completely Integrated Building Analysis and Design Environment. The System built around a physical object based graphical user interface, powered by targeted new special purpose algorithms for analysis and design, with interfaces for drafting and manufacturing, is redefining standards of integration, productivity and technical innovation. 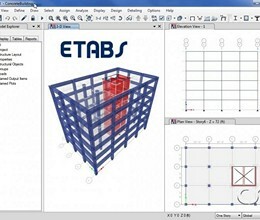 * ETABS download link provides demo version of the software. I have a problem regarding running of software. It shows that "Evaluation License is not found". Please resolve this issue. ETABS has been rated 3.5 out of 5 points. A total of 11 votes cast and 4 users reviewed the software.